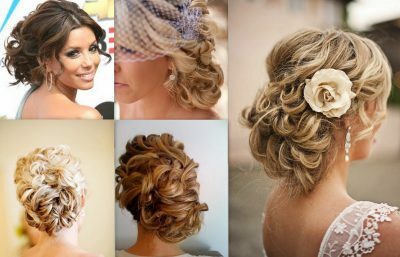 If you are planning your Dallas wedding then you are definitely thinking about what to do with your hair. 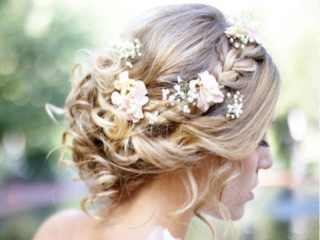 Chances are you are going to need Hair Extensions For Your Dallas Wedding. Dallas Bridal Hair 2015 – Extensions for Your Wedding? 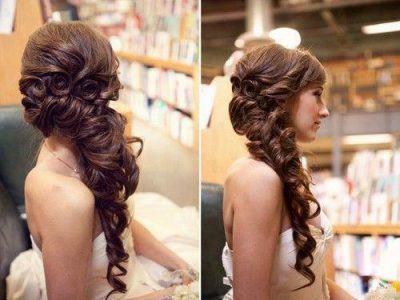 What’s the Best Hair Extensions for Dallas Bridal Hair? 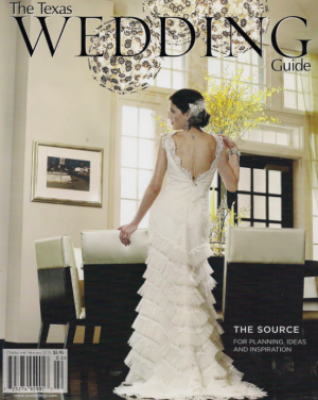 Dallas Wedding Season 2015 is Here! 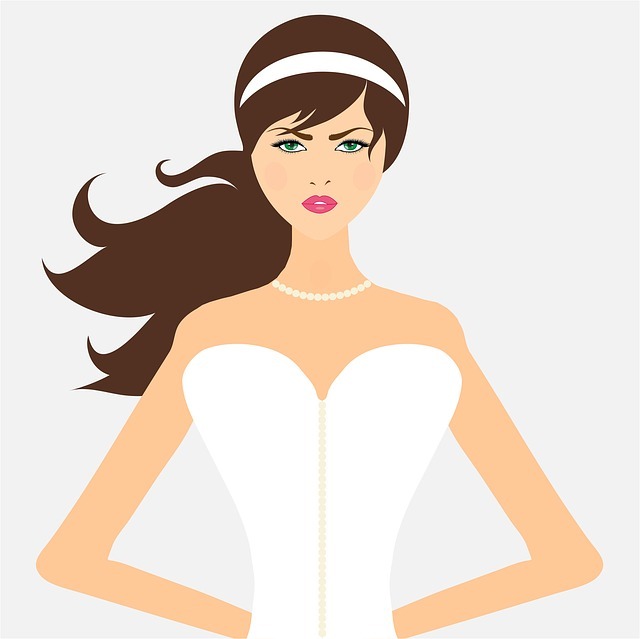 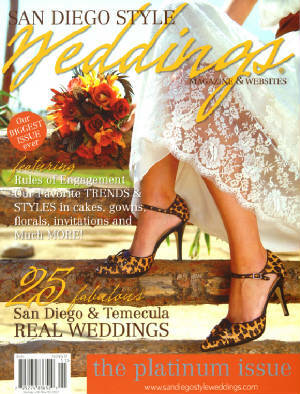 Bridal Styles- The Beauty Box Salon.